Humans are a successful species. But the growth of the human population has placed tremendous strain on many other species, causing thousands of extinctions through hunting and habitat loss. The Center for Biological Diversity came up with a novel idea to bring more attention to this problem. Since 2009, the CBD has been distributing hundreds of thousands of free condoms across the United States. Wrapped in colorful, wildlife-themed packages with artwork by Roger Peet, Endangered Species Condoms explicitly push the message that creating fewer new humans leads to fewer species extinctions. The 2014 series features the Florida panther, dwarf seahorse, hellbender salamander, Western snowy plover, leatherback sea turtle and polar bear. The condom packages are distributed by a network of volunteers at concerts, bars, Earth Day celebrations and other events. Each package contains — along with two condoms — original artwork and information on the species featured, and facts about human population growth. 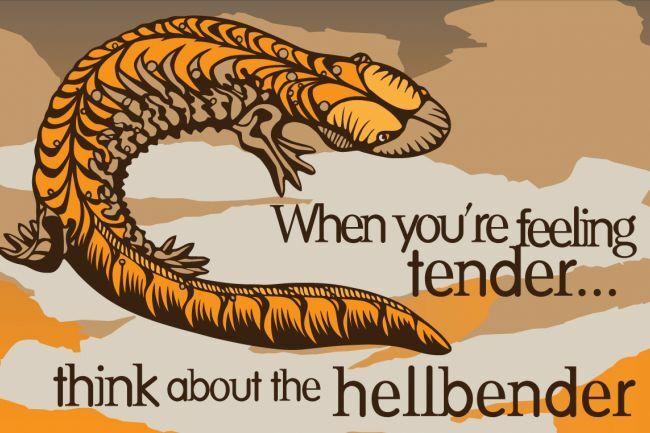 For more information, see the Endangered Species Condoms page.